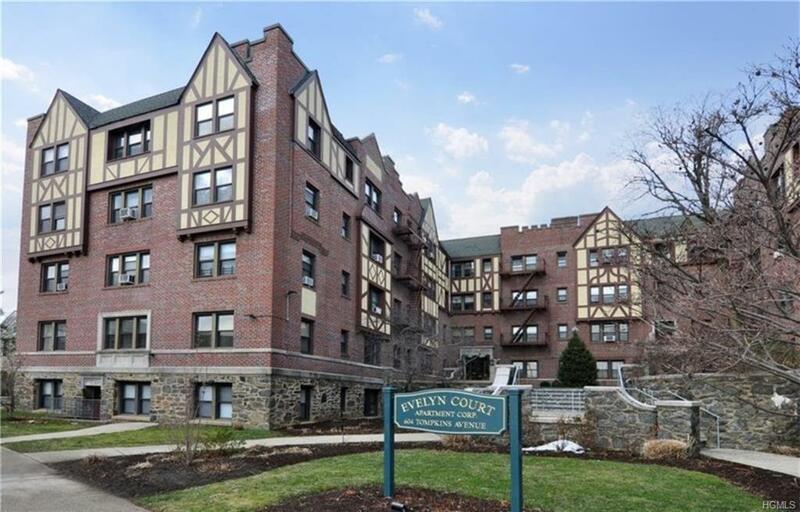 Classic Tudor Style Building with beautiful manicured grounds known as Evelyn Court Co-Ops in Mamaroneck. 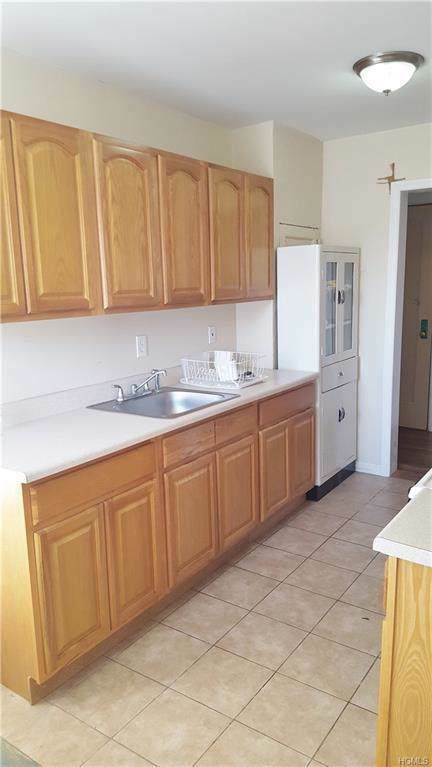 Spacious studio in front of the building with extra large Eat in Kitchen and hardwood floors throughout. 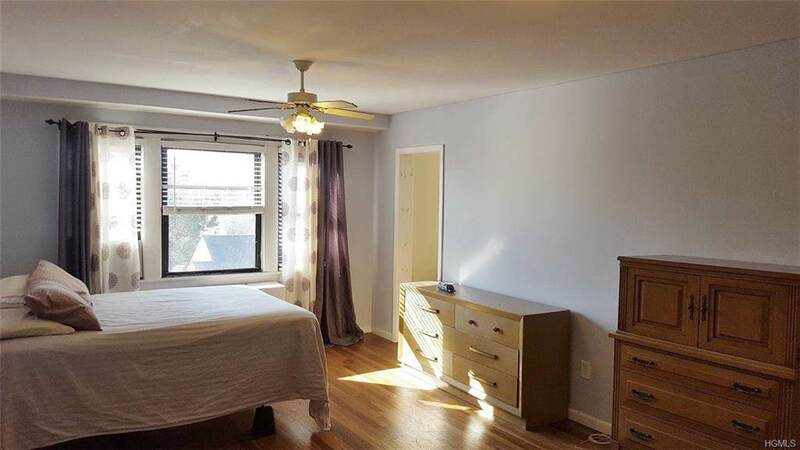 Walking distance to all shopping, train, Long Island Sound and so much more. 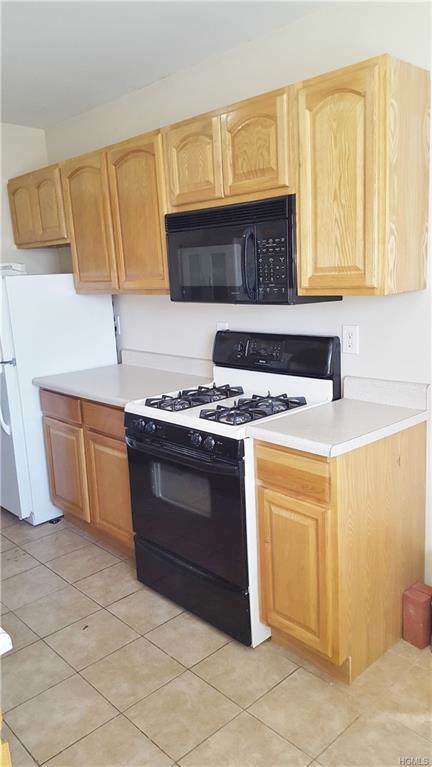 This home offers a dog friendly atmosphere and has more than ample closet space. A Must See! Listing courtesy of Jose Gomerez of Era Insite Realty Services.